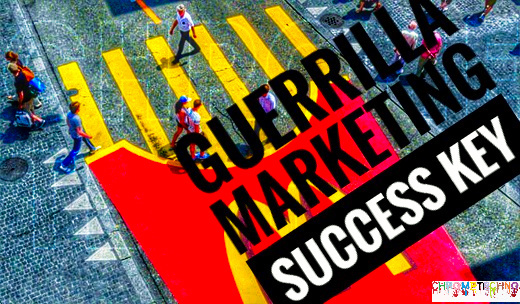 If you want to know all about Guerrilla Marketing and its secrets keys to success then you came in the right place. Definition–In simple words Guerrilla Marketing is like an advertising product in a public place. It is the cheapest way to promote a brand name. In today’s blog, I will talk about effective e-commerce podcasts. Now we are going to talk about Guerrilla marketing: what is Guerrilla marketing, types of Guerrilla marketing, and Guerrilla marketing ideas and guerrilla marketing examples, and why is it likely that it is very important for your business? Are you interested in guerrilla marketing? We’re here to help you, but you definitely think about what exactly a guerrilla marketing is. Definition of Guerrilla Marketing- Guerrilla Marketing uses unconventional methods and ideas to promote a service or product or brand. This type of marketing approach is based on personal interaction that focuses on a small type of business candidates and costs less than traditional marketing. And many others with the ultimate goal of establishing an emotional connection with a customer. It was first introduced by “Jay Conrad Levinson” in his 1984 book “Guerrilla Marketing”. I tell you the whole history of guerrilla marketing? Let me tell you. The term “guerrilla marketing” was coined in 1984 by a trader named “Jay Conrad Levinson,” who was inspired by the guerrilla warfare, which spread during the Vietnam War and was characterized by the deceitful Vietnamese soldier. He has published a book suggesting that the new wave of marketing campaigns should be clear, effective, unique, scandalous and intelligent while reducing the budget. 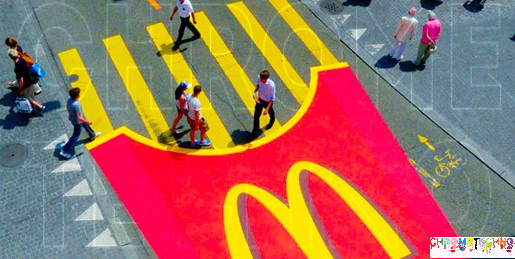 Guerrilla marketing is based on the fact that it is unusual and that impresses and impresses customers with imagination. Small and medium businesses are concerned about brand awareness and popularity. 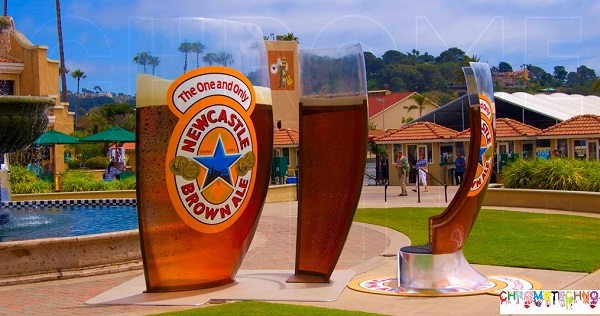 If a guerrilla campaign is successful, then it can be a creative way to reach new customers and develop the brand. 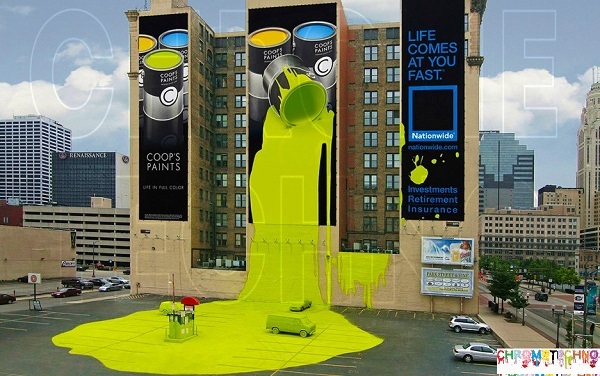 It is cost effective to plan a Guerrilla Marketing campaign than it is to use traditional marketing methods. The “Blair Witch Project” is a perfect example of effective guerrilla marketing. The film was created by three UCF students and published in 1999. It is said that this is the first movie whose premiere is broadcast mainly on the Internet. Fake police reports and real imaginative interviews were released on the film’s official website, triggering a debate over whether these events actually took place or not. The film was a great success because of the anticipation in the hope that marketers with a budget of only $ 600,000 created and won nearly $ 250 million. You need to know the main message of your company or product. Instead of investing money, you want to invest imagination, energy and time. Third, you must understand that marketing combinations are more effective than simple streaming ads. Therefore, your guerrilla tactics may not be enough. Do not say things that might upset your customers. Finally, the message must be summarized in a significant 5-second exchange between you and your customer. 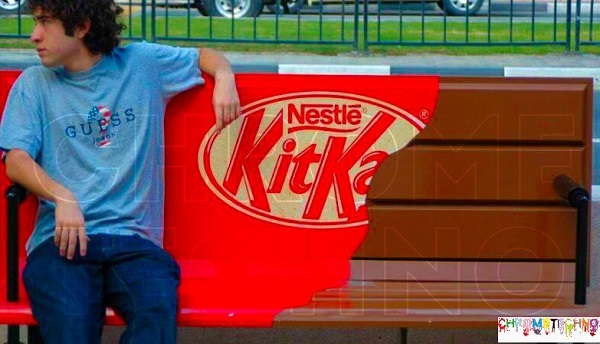 Guerrilla marketing can be anything you want, it depends on your imagination, your ingenuity.